Here it is! These are the hottest jobs across the aerospace, manufacturing, industrial and defense industries for the week of April 15, 2019. If you’re interested in a particular position, click its job title to learn more and apply online. 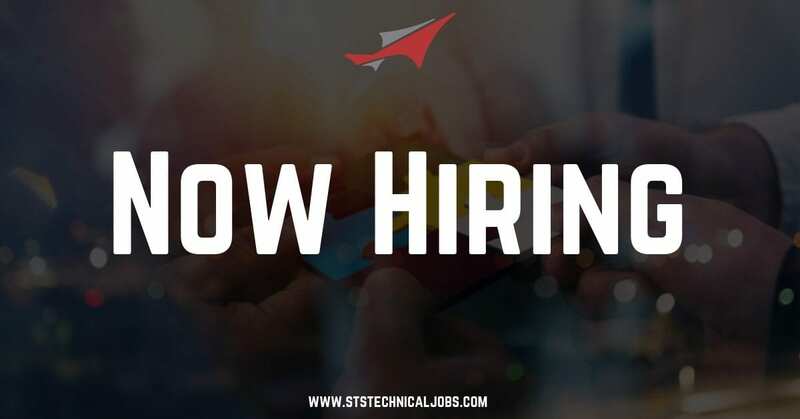 If you’re passively looking for work (meaning you have a job but are looking for something better), upload your resume here, and an STS Technical Services team member will contact you when something that matches your skill set and experience opens up. Hiring Note: Tank Tigers, an STS Aviation Group Company, just opened up a bunch of new career opportunities. To browse all openings and apply online, please click here.